China recently launched two new indigenously manufactured satellites into the Earth’s orbit to observe the blue planet in high resolution. With 10 of such high-resolution Jilin-1 video satellites already orbiting the Earth, the company plans to launch 50 more into space by 2020, reported state-run news agency Xinhua. The Jilin-1 satellite is manufactured by Chang Guang Satellite Technology Co. Ltd, which is owned by Chinese Academy of Sciences, for commercial utility. 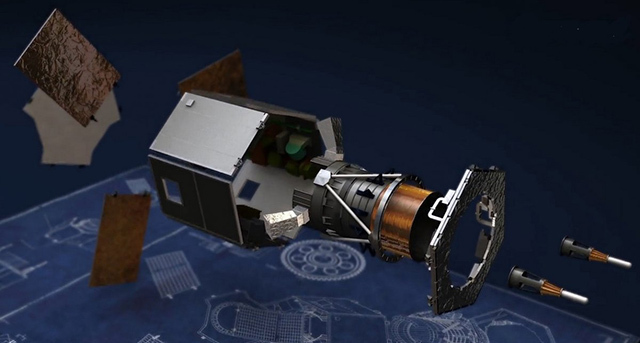 The satellite comprises four sub-satellites of which one captures high-definition images of the Earth, two other provide video of remarkable quality, while the remaining one is used for testing equipment in space. Each of the Jilin-1 optical satellite weighs 420kg and is capable of producing images at the maximum full-color resolution of 0.72 meters. Scientists at Chang Guang Satellite Technology Co. aim to lower the cost of commercial applications involving remote-sensing. 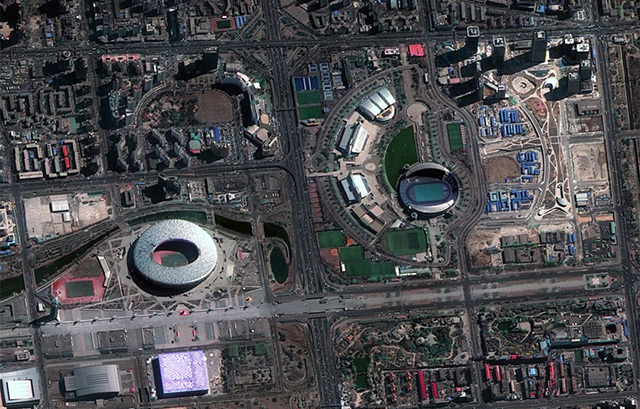 Owing to its high quality of observation, the Jilin-1 satellites are capable of collecting data for non-government GIS applications like land surveying, agriculture yield estimation, natural resource monitoring, disaster prevention, and much more. The first Jilin-1 satellite was launched in October 2015 and the company wants to create a cluster or constellation of 60 remote-sensing satellites above the Earth by 2020. By doing so, the company will be able to reduce the per-kilometer expense of satellite imagery, thus, inviting more participation from Chinese enterprises. The company sees a great demand for remote-sensing applications globally and wants to use the opportunity to be one of the biggest service providers in the niche. The Jilin company is, however, not the solo player in the market. It faces competition from Space View which is backed by China Aerospace Science and Technology Corporation and is planning to create a 16-satellite constellation by 2022 to enable high-resolution remote sensing. China desires to maintain its dominance in outer space activities and will carry out a minimum of 40 space missions, up from 18 missions in 2017.